Map Ta Phut Olefins Company Limited (MOC), SCG Chemicals's subsidiary, operates a newly completed petrochemical complex at the Map Ta Phut Industrial Estate in Thailand's Rayong province. The complex produces 900,000 tpa of ethylene and 800,000 tpa of propylene, which is used in downstream plants to produce 400,000 tpa of high density polyethylene (HDPE) and 400,000 tpa of polypropylene. Functioning for the first time as a main automation contractor (MAC), Yokogawa Thailand worked closely with the EPC contractor to deliver a comprehensive control and instrumentation solution for this greenfield project. 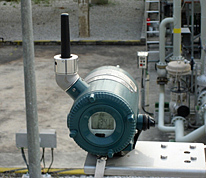 This included the CENTUM VP production control system (PCS); the ProSafe-RS safety instrumented system (SIS); process gas chromatographs; analyzers; an advanced analytical instrument management system (AAIMS™); HART differential pressure transmitters, temperature transmitters, and flowmeters; InsightSuite AE asset excellence services; an Exaplog event analysis package for alarm reduction; and the Exasmoc advanced process control package. In such a large greenfield project, it is important to start engineering and determine the basic specifications at an early stage. As the MAC, Yokogawa Thailand proceeded from front end engineering design (FEED) to the engineering phase, then undertook configuration & implementation, staging, and startup & commissioning. By executing this project as the MAC, Yokogawa Thailand was able to effectively manage the overall project schedule and reduce maintenance costs by maintaining consistency in the specifications. 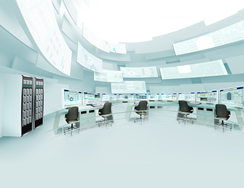 The CENTUM VP PCS and ProSafe-RS SIS were integrated using the same engineering environment. This reduced the overall engineering costs and resulted in a system that operates smoothly and efficiently. The PCS and SIS faceplates have the same look & feel, and security measures are in place that restrict access to the SIS faceplate. 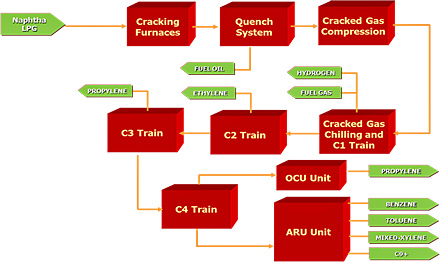 The ethylene plant has multiple crackers and decoking is essential to maintaining efficient ethylene production. The InsightSuite AE analysis package calculates an optimum decoking algorithm that is used to optimize steam consumption, for greater efficiency and improved plant safety. To manage the more than 5,000 Yokogawa field instruments installed throughout this large complex, MOC opted for a remote monitoring solution based on Yokogawa's PRM plant asset management package that reduces the maintenance workload for field technicians and generates summary reports for future reference. This is backed by InsightSuite AE services that work 24/7 to identify issues and implement corrections that improve both availability and performance rate and reduce maintenance costs over the entire plant lifecycle. The olefins plant has approximately 20 critical safety valves that are rated for SIL levels 1, 2, and 3, and they need to be checked periodically to determine that they are in correct working order. 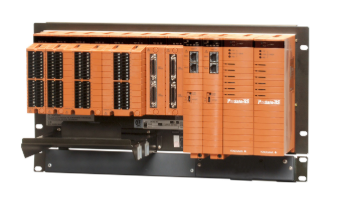 PRM's partial stroke test (PST) function allows these tests to be run from the control room, eliminating the need for technicians to go to each device to manually check its operation. This reduces workload and ensures safety. 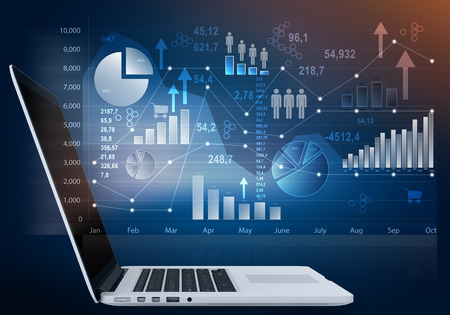 Working at an AAIMS workstation, operators, QMI personnel, and maintenance personnel can also manually enter and edit data like sample test results and maintenance records. The information on gas chromatographs and other types of analyzers that is gathered with this system can play an important role in maximizing the efficiency of plant operations. 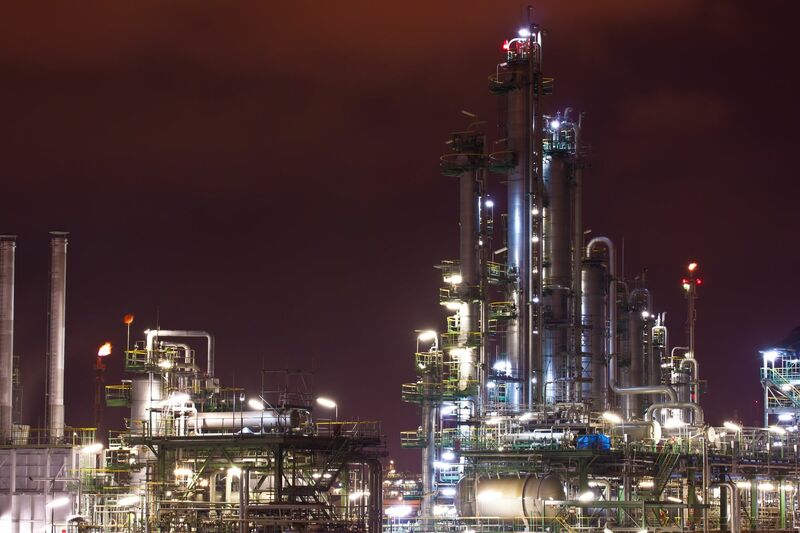 Witoon Pradubsripetch, the olefins production manager at the MOC complex, said, "We are striving to operate this plant safely and efficiently, and to make maximum effective use of all assets. That's why we are using field digital technology with FDT/DTM, PRM, and AAIMS. We have started using ISA 100 wireless devices at our raw material tank yard. 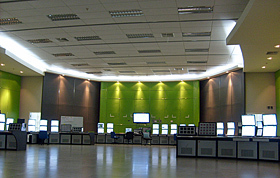 All systems in this plant are integrated in the central control room. Our operators can clearly see everything that is happening in the plant. They know the status of each operation and have all the information they need to make correct and timely decisions. We appreciate the support given to us by Yokogawa Thailand."